Supply reliable switching mode power supplies via Acro Engineering technology. 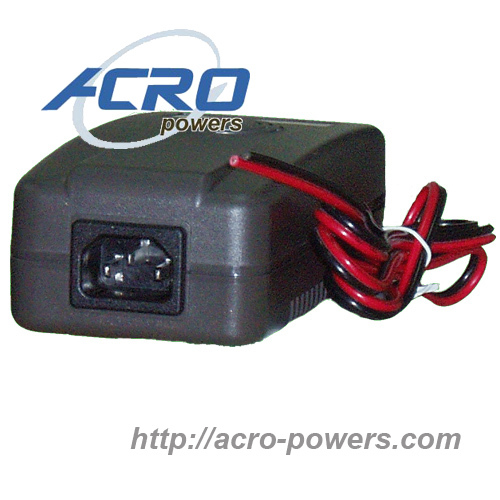 Our Lead-Acid battery chargers are designed for electric vehicle and medical facilities appliances etc. Smart 5-step charging control accomplish the charger not only charging a battery but lengthen life cycle and advance efficiency of battery. 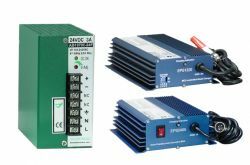 Switching mode design features high power factor, high efficiency and lightweight construction. 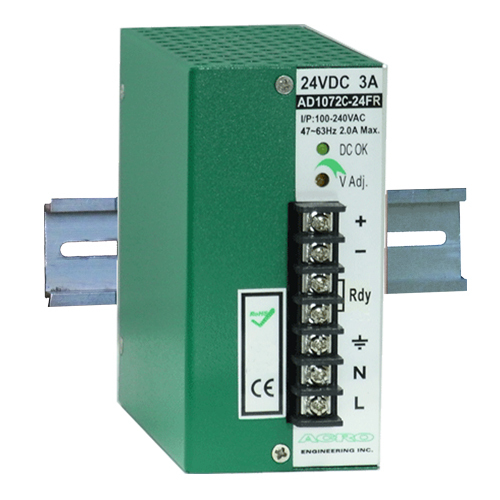 Charging voltage ranged from 12VDC to 48VDC, Wattage ranged from 90W to 500W. 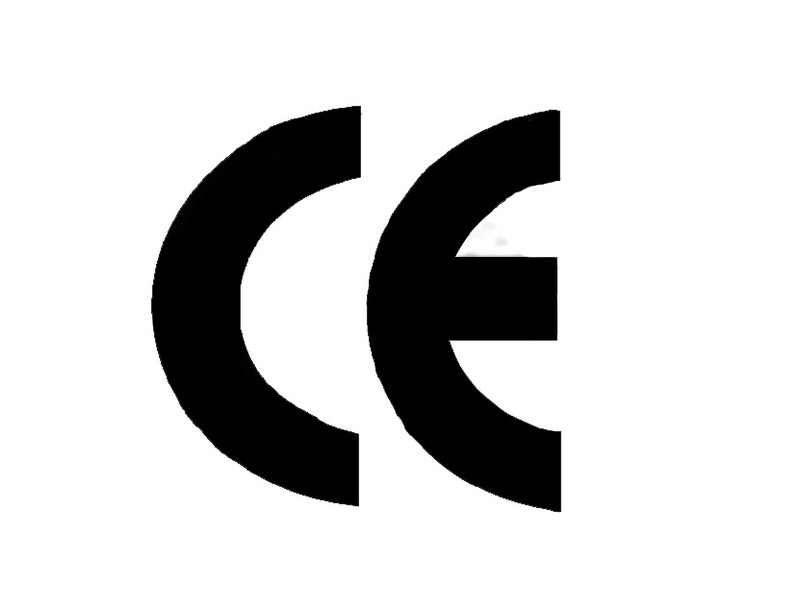 All models are compliant to RoHS. Copyright © 2006 - 2018 Acro Engineering Inc.